In this third DI Ambrose novel, a famous close harmony choir visits Chalk Heath, tensions are rife. 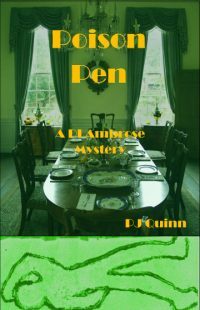 DI Paul Ambrose feels a sense of foreboding, but is powerless to prevent the murder of one of the singers. DI Ambrose’s third mystery by Mother and Daughter, Pauline Kirk and Jo Summers, writing as PJ Quinn, takes us into the world of choral singing delightfully reminding us of all the petty jealousies that pervade any group of amateur performers especially when things get a little competitive. When a famous close harmony choir visits Chalk Heath, tensions are rife. 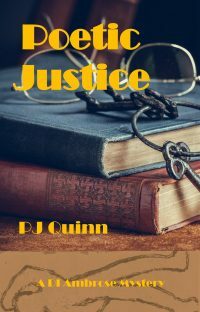 DI Paul Ambrose feels a sense of foreboding, but is powerless to prevent the murder of one of the singers. Does the choir include a murderer, or is the death connected to the recent thefts in town? And is there a thief at the hotel where the choir is staying? DI Ambrose’s colleagues make his job even harder. WPC Pauline Meadows has been singing with the choir and PC Sutton’s wife is their accompanist in Chalk Heath. 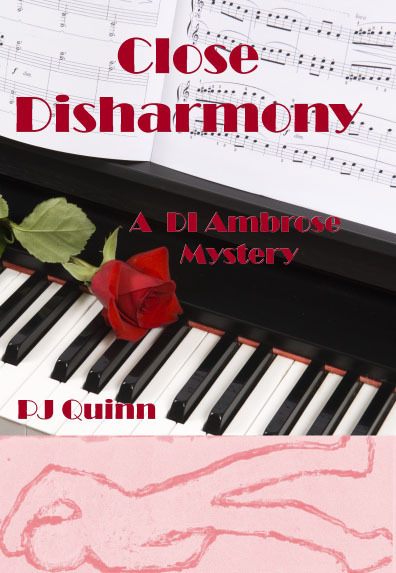 Can DI Ambrose and DS Winters solve the mystery before the choir returns home?